Hi and thanks for stopping by! 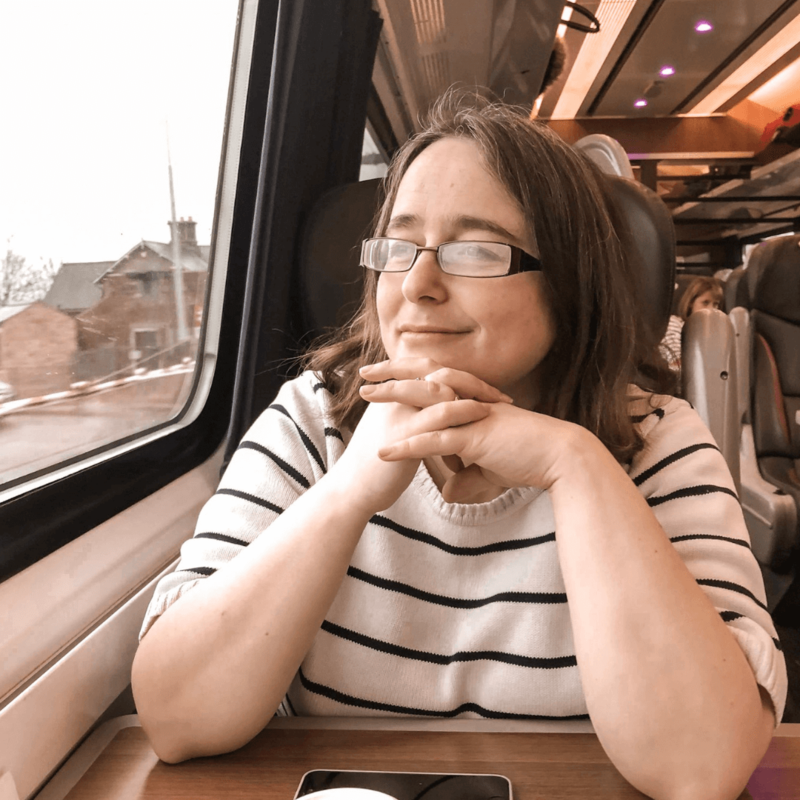 This is my corner of the internet where I share my love for travelling and also my appreciation for the history of the world – two things that go together quite well I think! 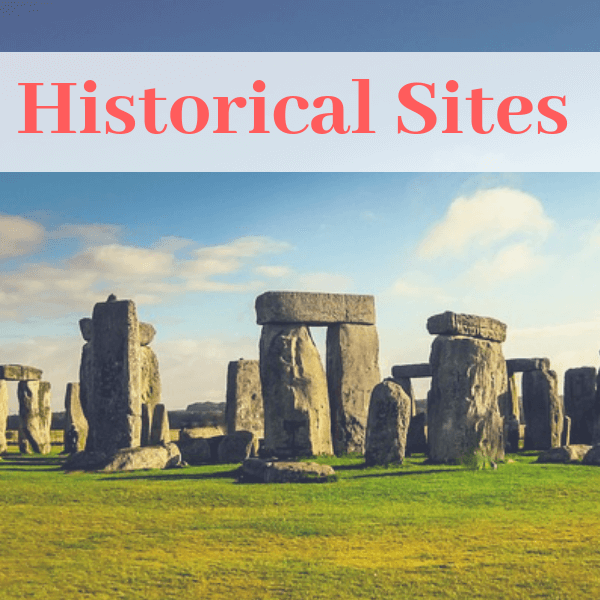 I’m aiming to champion the amazing history of our world through this blog, sharing the best historical places to go, things to see and sharing why they’re important. 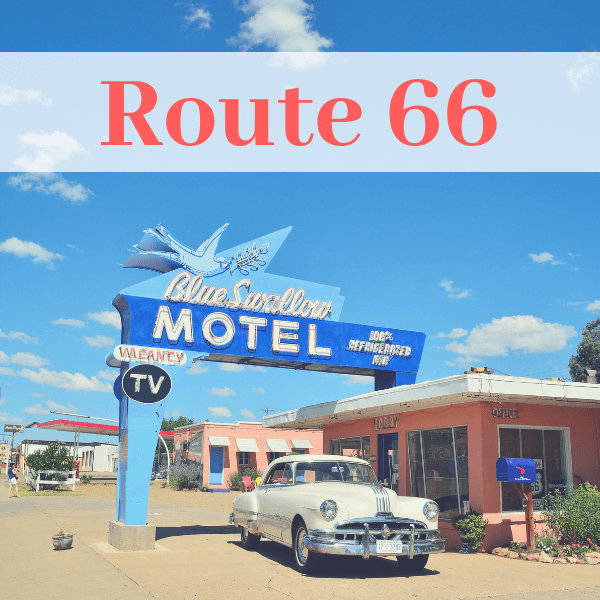 I travel with my husband James almost always and sometimes with our dog Annie and sometimes with our kids who are almost grown now. 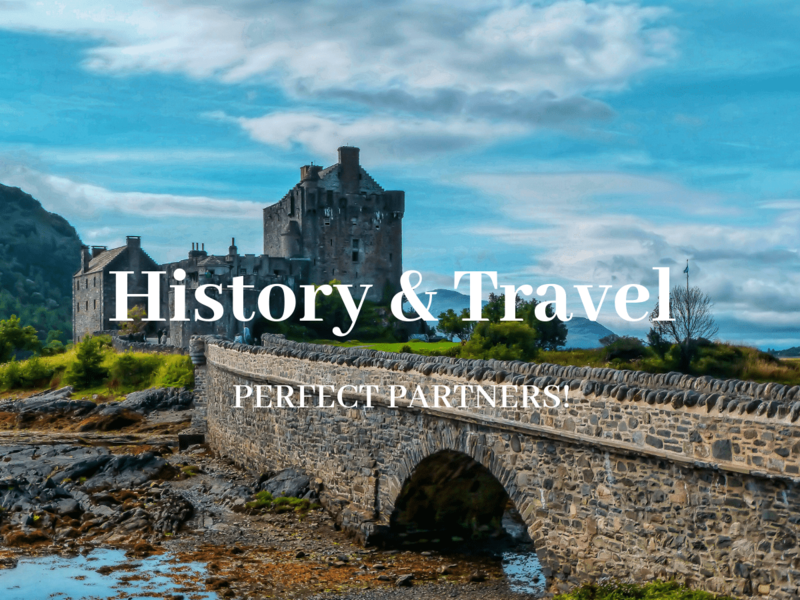 Not only do we love history destinations, but also road trips and out of season travelling in the winter (I blame getting married in February – so many city anniversary trips!!). 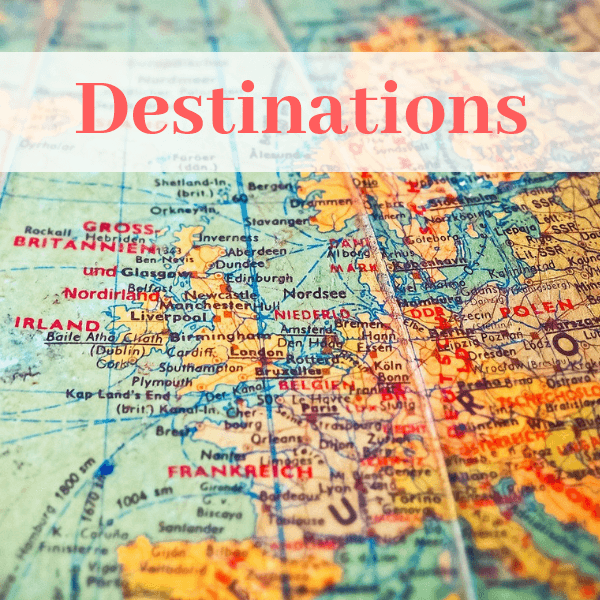 Our favourite places are Scotland, England, Europe and USA but so much more to explore! Want to know more about us? See here or take a look around the site.